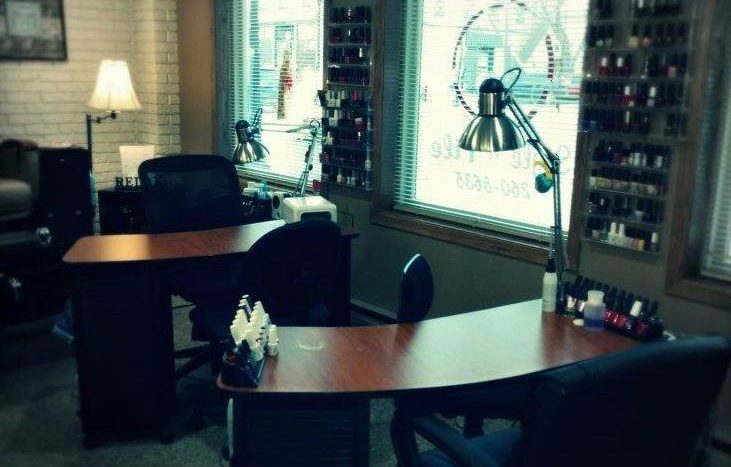 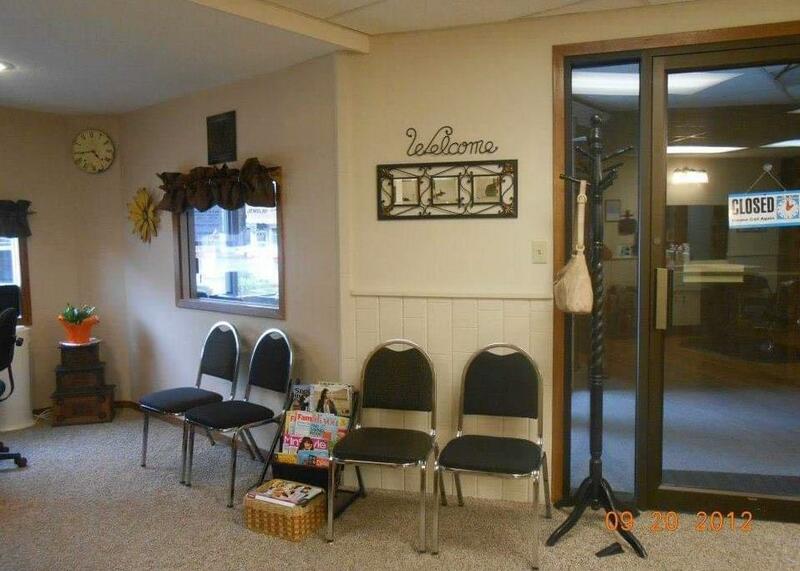 800-1,000 sq ft of space AVAILABLE – $725/month! 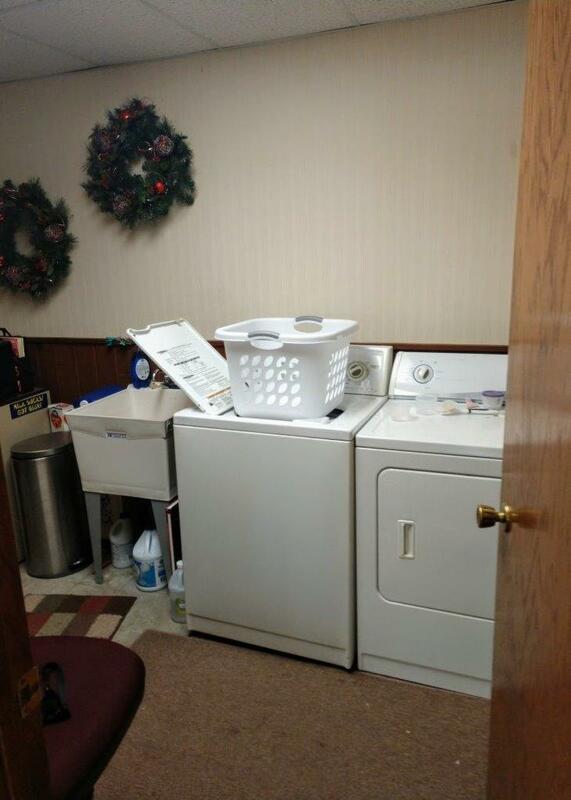 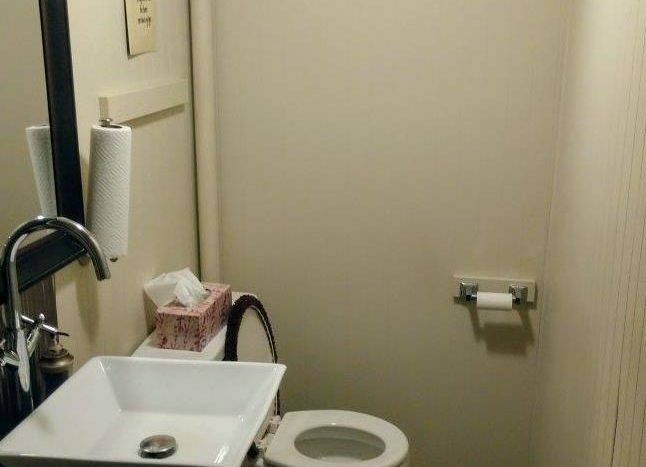 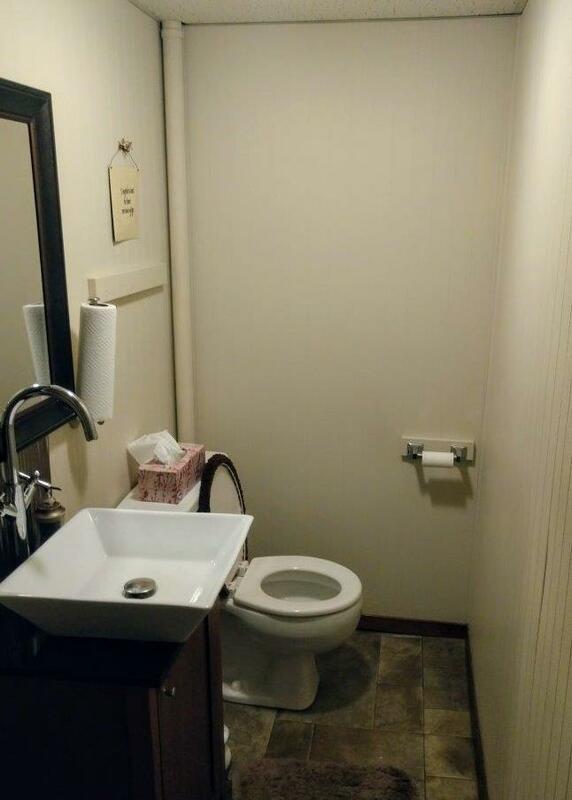 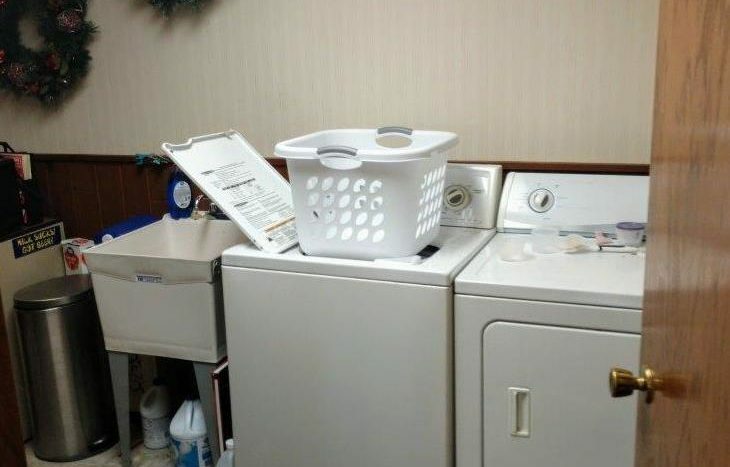 All utilities included with washer/dryer hook-ups available! 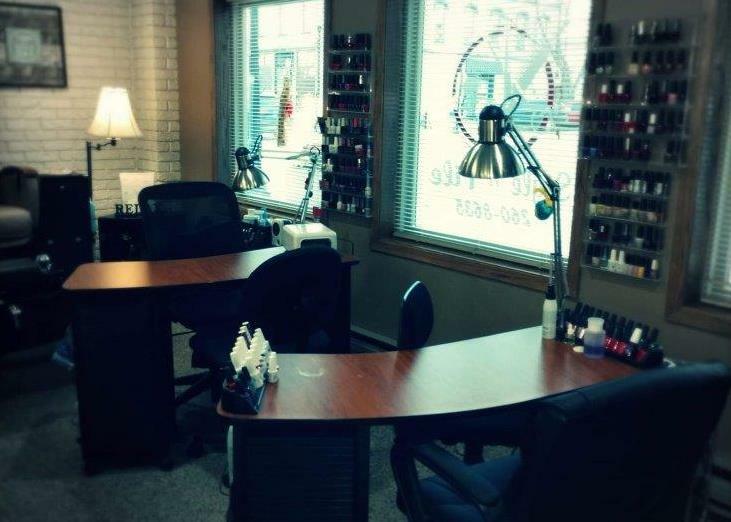 The Meridian Lofts in Yankton, SD offers a great downtown location for a retail or office business. 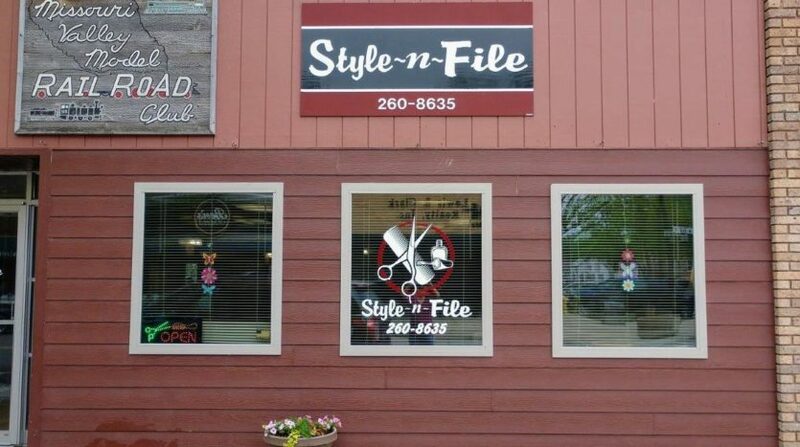 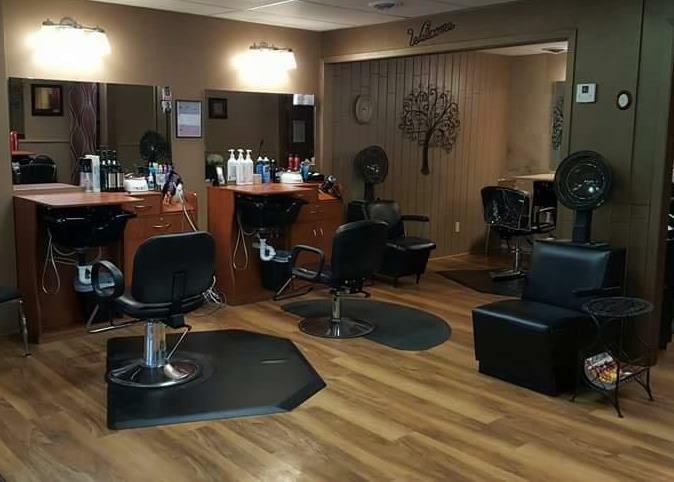 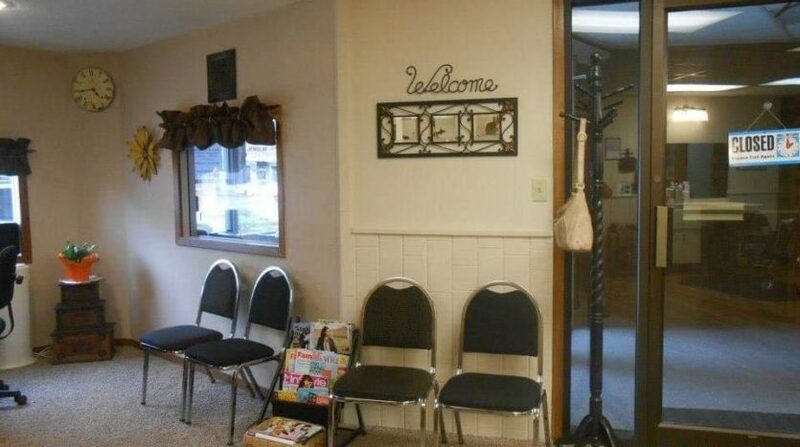 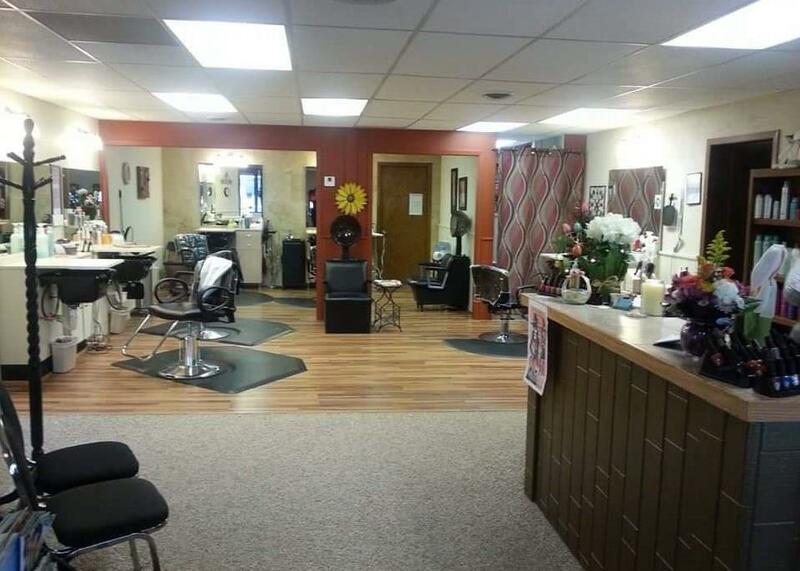 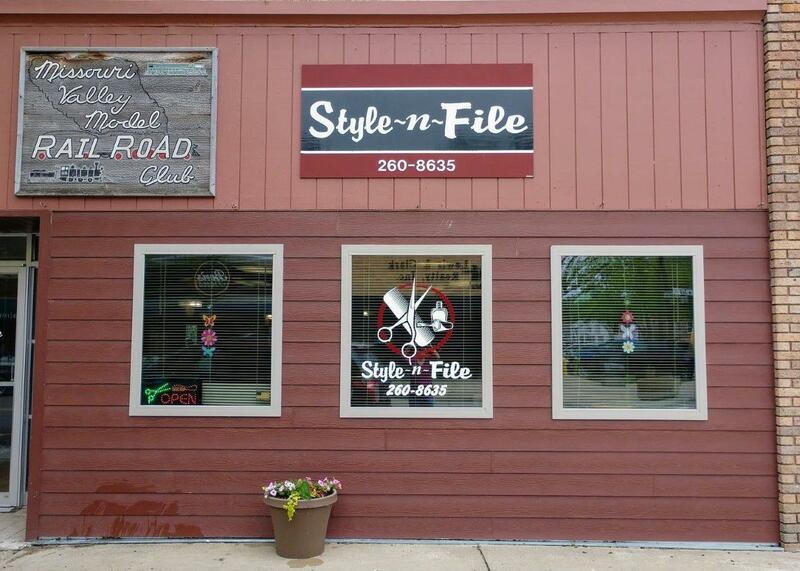 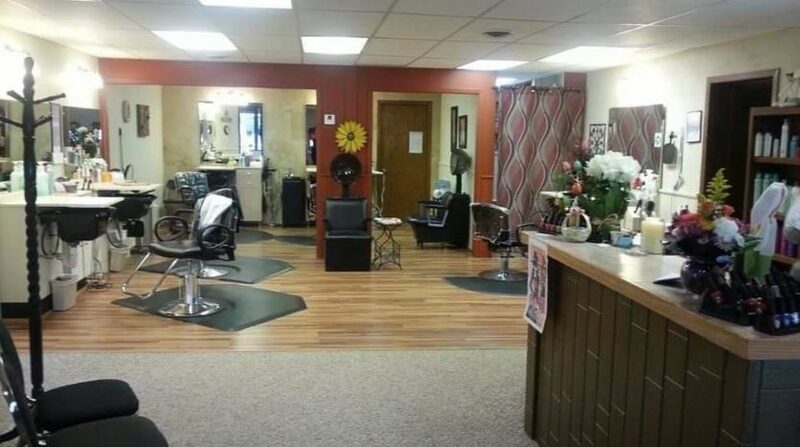 Currently known as Style n File Salon.